Musical Legends: A Selection of Classical & Popular Songs – 3.30 p.m.
Tickets £5 – available from members, by phone: 07398 102607 or at the door on the day. Chance to win a hamper of German food & wine. 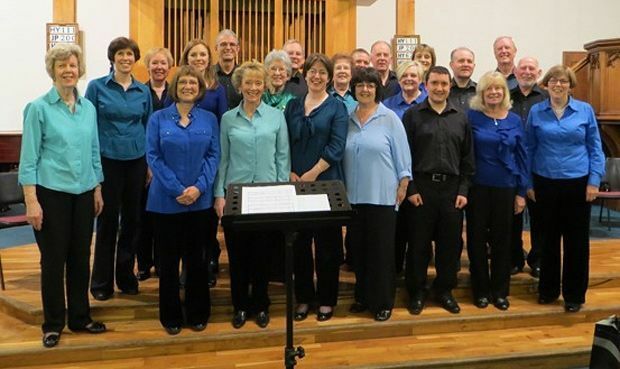 Proceeds in aid of Music in Hospitals & Care Scotland and choir funds.